Kapil Wadhwan, chairman and managing director of DHFL, will now hold the additional responsibility of CEO until the housing finance company gets a strategic partner on board. 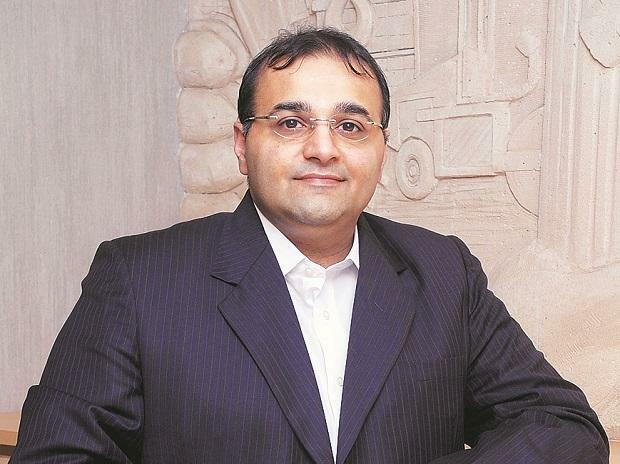 Harshil Mehta, who was the joint managing director and CEO of the company, resigned on February 13. However, the company informed the stock exchanges that he will continue as Executive President–Retail Business. “This decision is in alignment with DHFL’s plan of closing a strategic partnership deal in the next quarter which requires broad-basing and demarcating the Board of Directors from daily management,” DHFL said in a statement. The company also plans to induct Sunjoy Joshi as Independent Director and Srinath Sridharan as Non-Executive, Non-independent Director to its Board of Directors post regulatory clearances. Kapil Wadhawan, recently, in a conference call had stated that the company is having active discussion about roping in strategic investors. The company has been under a lot of cloud after a news portal alleged that it had diverted loans to the tune of Rs 31,000 crore. However, the company has denied these allegations. The company took huge beating in its December quarter results as its net profit declined 37 per cent to Rs 313.6 crore from Rs 495.4 crore in Q3FY18. Loan disbursed by the company saw a 95 per cent decline in the third quarter of FY19 as it disbursed merely Rs 510 crore against Rs 10,850 crore in Q3 FY 18. Recently, Wadhawan Global Capital, the holding company of DHFL, sold its stake in Aadhar Housing Finance (AHFL) to reduce its corporate debt levels and to strengthen their balance sheet. “There are no financial pressures, however, we have been taking proactive steps to ensure that the organisation design reflects our current business imperatives”, the company further said. DHFL was one of the worst hit when the beleaguered IL&FS group defaulted on debt payments and there was a situation of liquidity freeze in the sector.